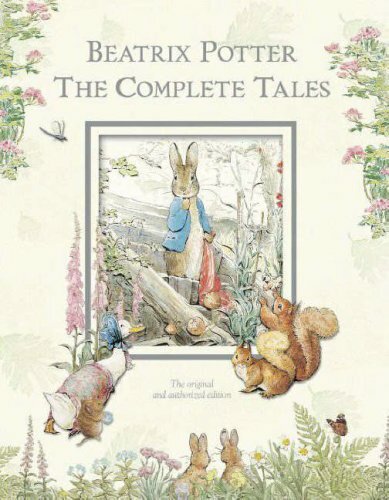 This beautiful, deluxe volume contains all 23 of Potter's Peter Rabbit tales. Arranged in the order in which they were first published, the stories are complete and unabridged. Full color.